In November 1999, UNESCO declared 21st February as International Mother Language Day and from 2000 it has been celebrated worldwide. It was designed to promote linguistic and cultural diversity and multilingualism. In Bangladesh, the 21st February is the anniversary of the day when Bangladeshis fought for recognition for the Bangla language in 1952. Shaheed Minar (Martyr Monument) was erected as way to remember the day and it is national holiday. Early in the morning of 21st February, many people gather at the monument to decorate it with a sea of flowers. We think this day is important as it is a time to reflect on our own languages and how they shape who we are and how we view our world. Our languages are a deep part of our cultural identity and a rich source of stories, proverbs and sayings. We have been reflecting on why we need to respect our language and the languages of those around us. We are aware of the recent research into bilingual and multilingual children and adults, the benefits of this not only in childhood but adulthood and also in the later years of life. However, we know it is not always easy, as parents, to raise a child in more than one language. 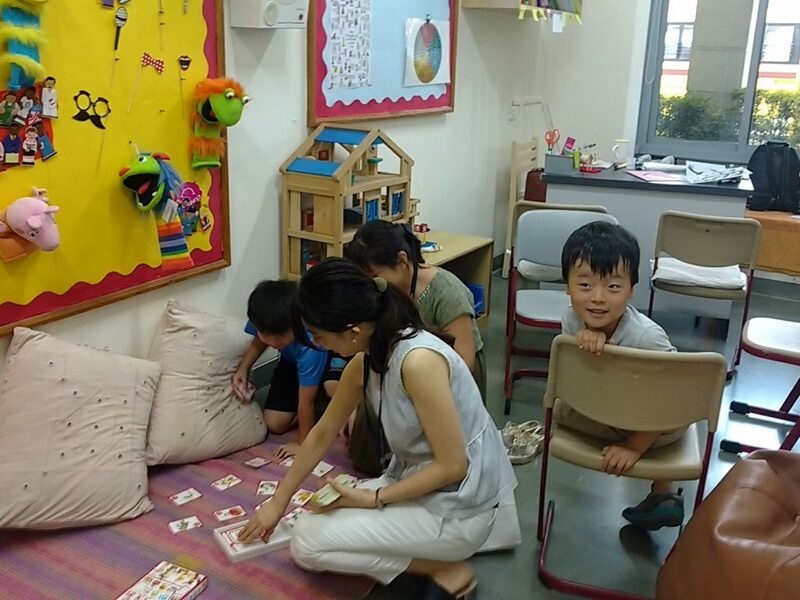 In our international school setting, we are lucky in that many children have more than one language, the language(s) at home are developed and maintained while in school they have a need to learn and use English. This article will be of interest to many not only those trying to raise multilingual children. It busts some of the myths that have become even urban legends over the past 75 years or more. There is also a short video that is interesting to understand the different types of bilingualism or multilingualism. How does it fit within our school and the IB philosophy? 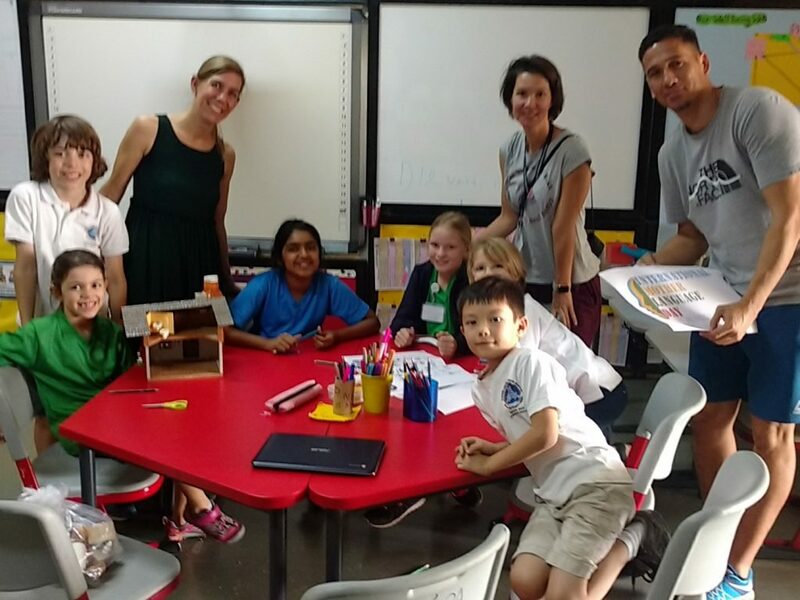 There is a direct link to the idea of celebrating diversity of our mission and, of course, we promote learning in more than one language in our school. We also encourage responsibility as we talk about respecting the languages in our community, here in school and in our wider world. We were amazed to learn that there are around 6,000 languages currently spoken but a little saddened to hear that many will soon become “extinct”. A Learner Profile attribute is communicator which is defined as: “They understand and express ideas and information confidently and creatively in more than one language and in a variety of modes of communication. They work effectively and willingly in collaboration with others “. Language is of course central to our spoken and written communication in all areas of life. We understand that in being bilingual or multilingual we are exposed to more than one perspective and culture we have an increased awareness of the need to be more internationally minded. Our aim with our language programmes is to take the learners to a level of bilingualism or multilingualism by the end of their school career. Through strong, consistent pathways of language learning, this can be achieved. We are seen as an “English Medium School”, however we promote and support the development of student’s mother tongues. For those with English as their mother tongue, we offer additional language learning from PYP2. We have recently added Hindi to our language offerings in the Primary and this is the ideal language pathway for our students who are from India. They are exposed to the language on an everyday basis as they hear it and see is all around them. We are encouraged to see non-native speakers taking Hindi as they value the opportunity to explore the language and culture of the host country. They are keen to study this language out of respect for where they are, to interact with others in the community and to be able to connect to the culture around them. 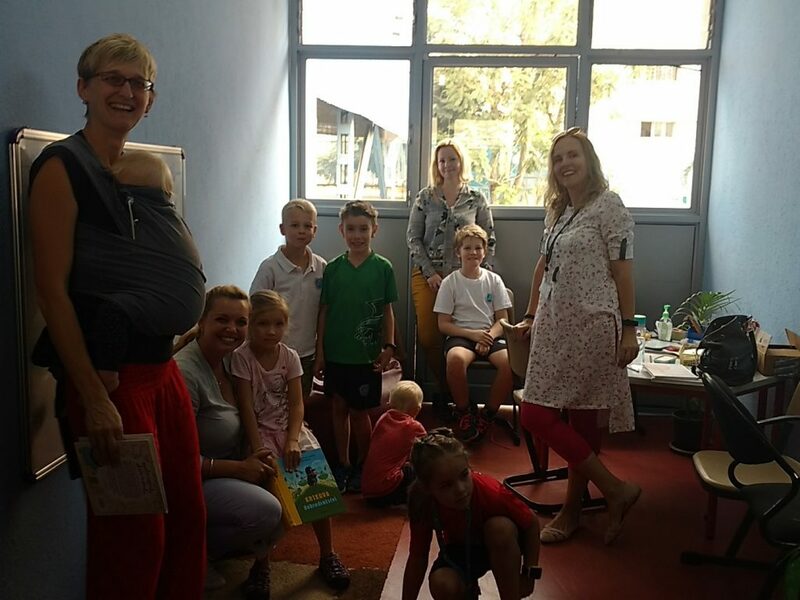 How did we celebrate Mother Language Day in the PYP? The students were then asked to predict how many languages there are in the world and one learner predicted over 5,000 and so was very close to the mark! Some students were then risk-takers; they volunteered to come forward and read a welcome word or message in an unknown language and rest of us set about trying to think what that might be. We were very good at identifying the Russian, Hawaiian and and Japanese words. That was not all – Ms Meghna had thought of a way to link this special day to our 20th year celebrations and we were then entertained by a short video of our students singing happy birthday to MBIS in many languages. So our assembly came to a close but it was not over yet. Czech, English, French, German, Hindi, Japanese, Korean, Marathi, Spanish, Swedish and Swiss German. I would like to take this opportunity to thank all our parents who have supported this event and made it an exciting and memorable day for our learning community. Where could we go from here ? As many of you have read over the past few years in our newsletter, we are encouraging parents to offer Mother Tongue clubs during the ECA slots in school. We also ask you to help us develop our Mother Tongue collections in our libraries. World Poetry Day is on the horizon – would you be interested to volunteer to come read or recite a poem to us in your Mother Tongue? Is the parent community interested in more regular Mother Tongue activities that they support say once a term in the regular school day? What ideas and suggestions do you have as a language rich community? I will be discussing these points at the next Primary Class Representative meeting so kindly let your rep know your thoughts, ideas and availability!